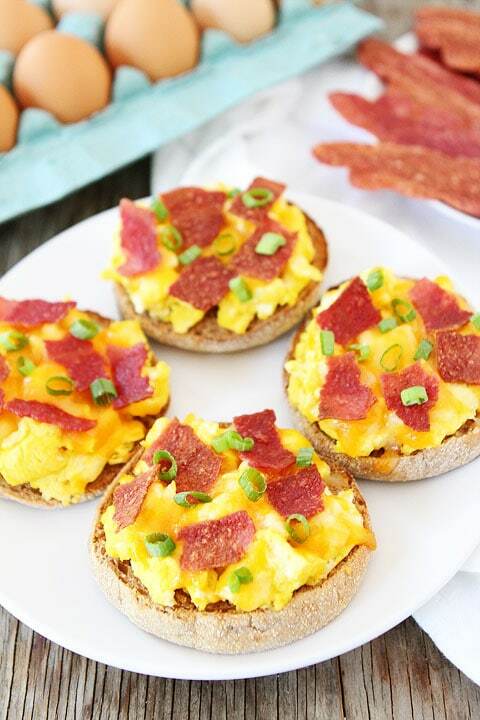 English Muffin Breakfast Pizzas-a quick and easy breakfast recipe that is perfect for back to school time! Josh and Caleb love eating English Muffin Breakfast Pizzas in the morning. It is “their” thing. I usually eat my oatmeal and let the guys enjoy their pizza breakfast! They need their guy time and pizza time! English Muffin Pizzas are perfect for breakfast because they are so easy to make! You don’t have to make pizza dough from scratch, you just use store bought English muffins for the crust. 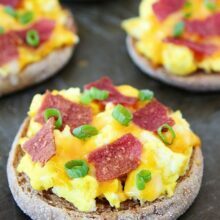 If you are looking for an easy breakfast recipe, try Josh’s easy English Muffin Breakfast Pizzas! They make a great back to school breakfast or even a great after school snack! 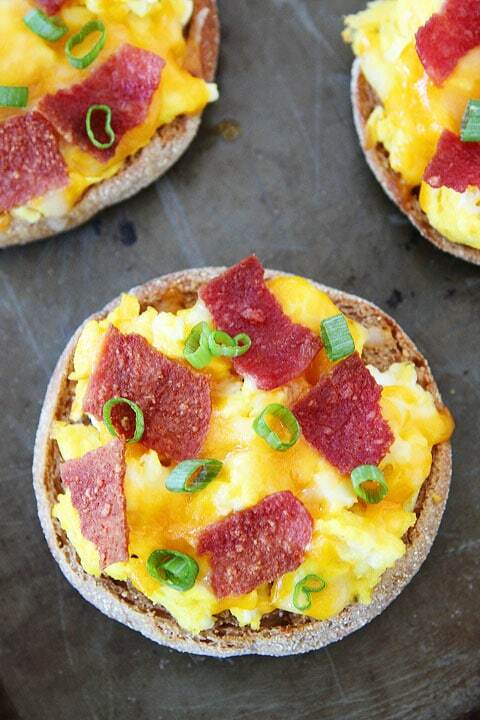 These quick and easy breakfast pizzas are great for breakfast...or anytime of the day! In a small bowl, beat eggs with a fork until well mixed. Coat a small skillet with cooking spray and heat over medium heat. Pour egg mixture into hot skillet; cook and stir until eggs are set, 3 to 5 minutes. Remove from heat and set aside. Toast the English muffins in a toaster. Evenly divide scrambled eggs onto English muffin halves. Top with shredded cheese and bacon. Preheat the broiler. Place the English muffins on a baking sheet and place under hot broiler for 3-4 minutes, or until cheese is melted. Remove from oven. 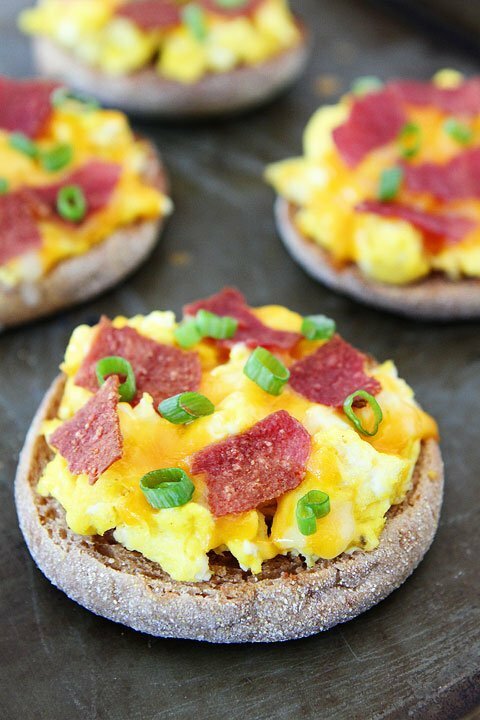 Place breakfast pizzas on a plate and garnish with the green onion. Season with salt and black pepper, to taste. Serve immediately. Disclosure-this post is in partnership with Butterball, but our opinions are our own. 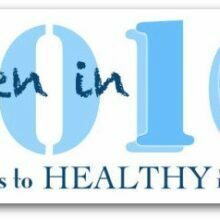 Visit Turketarian.com for special savings and recipe ideas. My hubs would totally eat pizza for breakfast everyday if he could. Not going to lie, I would too. Something about ‘za tastes so good in the mornings. But these! 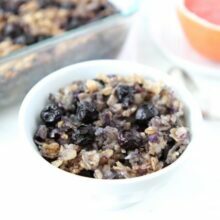 Cute, easy and actually breakfast acceptable! Pinned! These pizzas really do look great!! I feel like I always need something new to eat for breakfast. I’m SO trying these! I love these. So cute and perfect for a breakfasts!! Such a fun and pretty breakfast idea! Pinned! Yum! 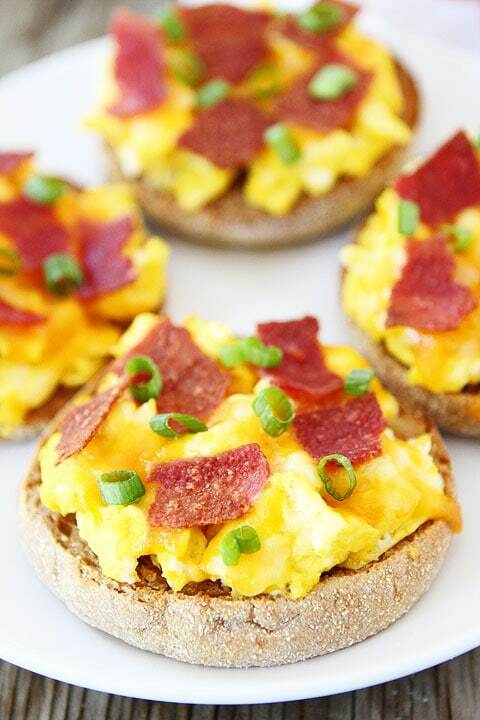 These are such a great idea for a nice brunch! These are definitely the cutest little breakfast treats ever. 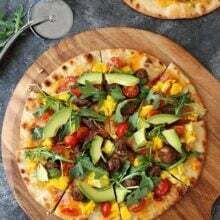 I need to recreate the recipe.. love the idea of using english muffins as a pizza. Pinned. I have been all about the eggs lately. These little pizza for breakfast are gems. Definitely my kind of breakfast! 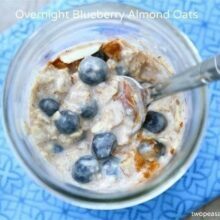 Perfect breakfast food right here and I like that it would be good for on the go! Coming up with this recipe goes with the flow with Mr. Pizza. I am not the biggest pizza consumer one would find, but I love the ingredients and the whole idea of this pizza. What a great breakfast. Perfect breakfast for school mornings! These sound delicious! I’ll try them tomorrow. This looks like an awesome breakfast!! This is my kind of breakfast! I love how easy these are to make too!